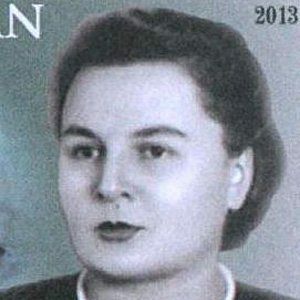 An Azerbaijani short story writer and poet, she was also a prolific translator. Many of her literary works focus on themes of romanticism, motherhood, and nature. She published her first poem, "Chadra," in 1928, after studying at the Pedagogical Technical School. She was a one-time Chairman of the Writers' Union of Azerbaijan. She was the daughter of two surgeons. She and her husband, Rasul Rza, raised one son. Her son, Anar Rzayev, became a prominent Azerbaijani novelist.